Surgical body contouring following major weight loss removes excess sagging fat and skin while improving the shape of the underlying tissue. 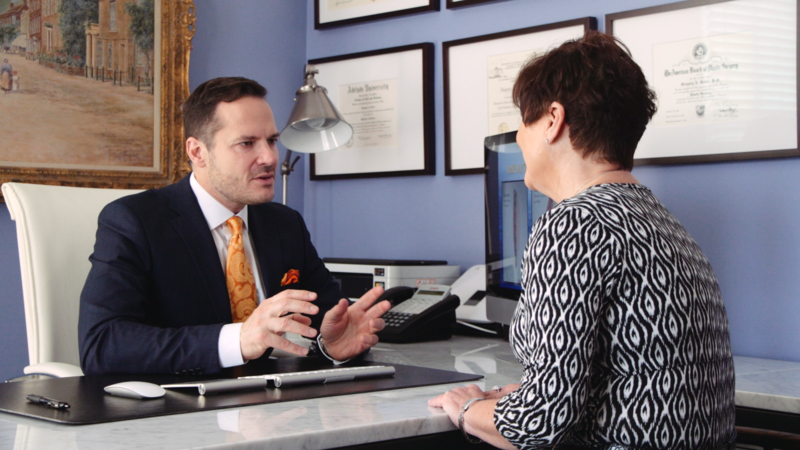 At Monmouth Plastic Surgery our success is measured by our patients’ satisfaction with our services and the care they receive from us. Our society places a high value on looking young and fit. Today, men of all ages are requesting plastic surgery for cosmetic reasons. Check this page for info about upcoming events & specials and for manufacturer promotions and rebates. In cancer patients, reconstructive surgery is done to restore the function as well as the appearance of the face and other parts of the body. 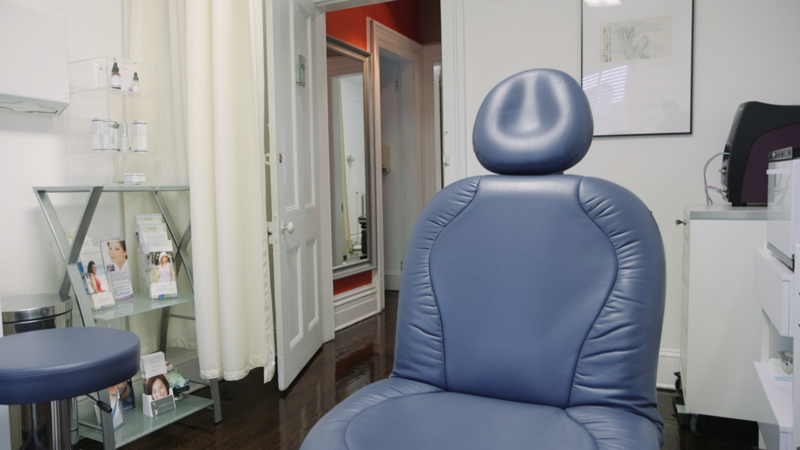 As a patient to our practice, we want to let you know a little about the things that are important to us. From the warm greetings you receive when you first arrive to the farewells given when your care is complete, you will be treated with the utmost dignity, compassion, and respect by Dr. Greco and his staff. 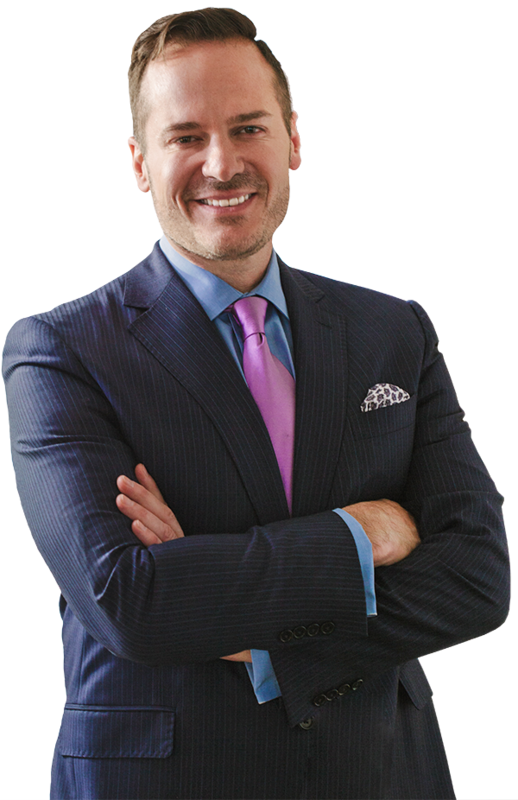 Dr. Greco will spend as much time as it takes to educate you about the procedure(s) in which you are interested and assure that all your questions are answered with great care and professionalism. 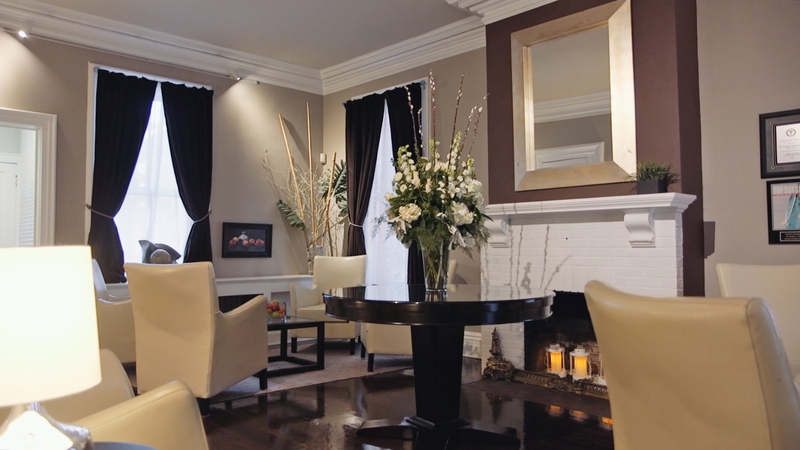 Dr. Greco is committed to delivering safe, quality medical care and plastic surgery in Red Bank, NJ. 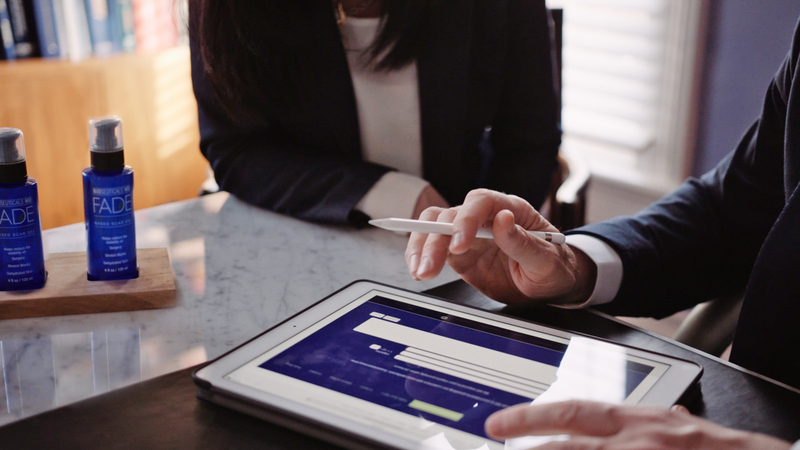 He is dedicated to education and has met the American Medical Association and American Board of Plastic Surgery requirements for Continuing Medical Education (CME) and patient safety. Dr. Greco’s commitment to education is exemplified by his role as General Surgery Residency Program Director at Monmouth Medical Center in Long Branch, NJ. As a Board-Certified Plastic Surgeon and Board-Certified General Surgeon, he is responsible for lecturing three times weekly to third year General Surgery medical students from Drexel and Saint George’s Universities. *After-hours and evening appointments available. Everything and everyone is amazing about this office. The staff is wonderful and a pleasure to talk to and are also very encouraging and concerned about your well-being. 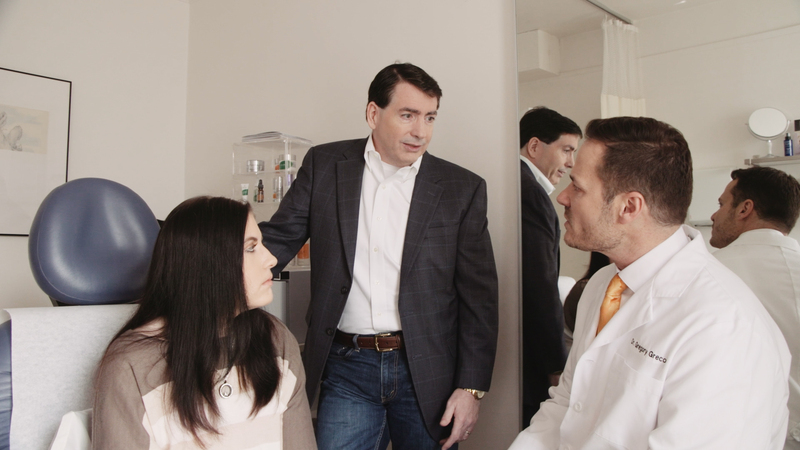 Dr. Greco is knowledgeable and very confident about the procedures he does and the outcome is amazing. I couldn’t have asked for a better experience or office to use, I will and have recommended them to everyone. Dr Greco is wonderful, he is so nice and easy to talk to. He explains all the details of surgery so it makes sense. I highly recommend him. His staff is so helpful and caring. Vivian makes all the complicated financial stuff so easy to understand, you can call her anytime and she always spends tons of time helping you make decisions. She has a lot of patience, she’s great! All the girls are amazing and kind! I love my results and I love Dr Greco!!! On July 14th I had a lower face/neck lift and couldn’t be happier with my results!! Dr. Greco performed a miracle – I wish I could post a before and after picture. I cannot believe the results and everyone comments on how good my skin and hair looks! 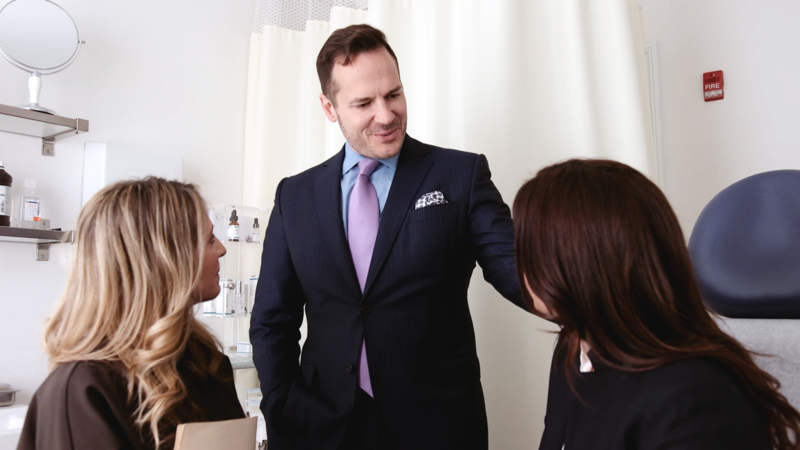 I tell them it’s not my hair, I had a lower face and neck lift, and I proceed to tell them about Dr. Greco and his staff – when you encounter a wonderful staff you know they reflect a wonderful doctor! 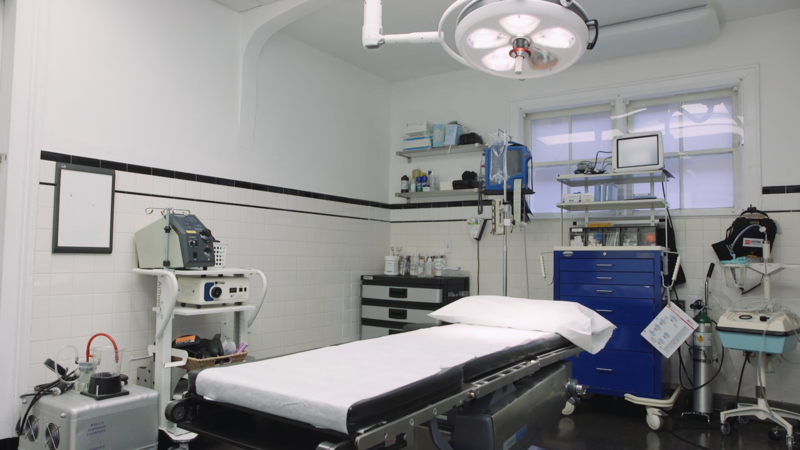 The office is attentive to the patient’s needs and concerns, as is Dr. Greco and he has a bedside manner and compassion incomparable to any surgeon or physician I have ever encountered. If you are contemplating any surgery or even a facial enhancement as simple as Botox or fillers of any kind, Dr. Greco is the best! He really is an artist and a skilled plastic surgeon which you will find out after your appointment. Don’t hesitate to meet him and discuss your concerns – he really does care and has the competency we all want! I cannot be more happy with the brilliant cosmetic results for my blepharoplasties and laser surgery. I can not praise Dr Greco and his staff for the overall experience in correcting my problems. The doctor was talented and had a great calming influence for a 1st time patient. His office staff was exceptional with getting me thru the maze of medical action with grace and dignity. 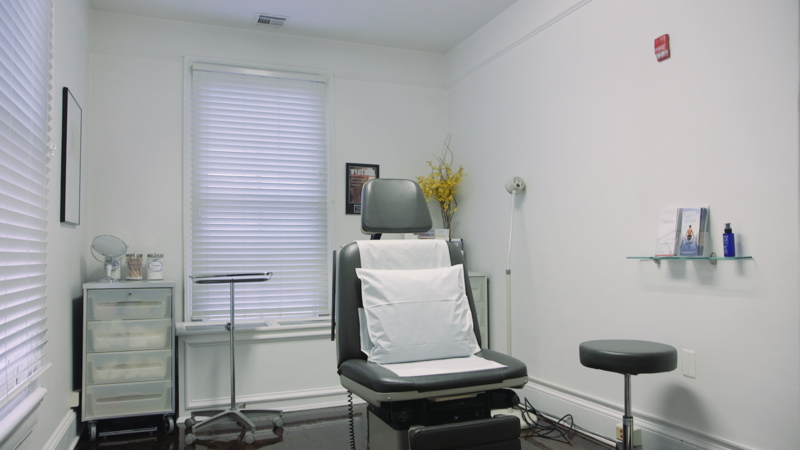 I can recommend him and his office more and have already recommend a number of patients to partake of an excellent medical experience with dramatic results and improved vision and appearance. From his sweet receptionist to his sweet nurse I was confident (after visiting 3 surgeons prior) that I was in good hands with Dr. Greco. He is very matter-of-fact and explained exactly what my body would look like post surgery… good and bad. I was comforted by his confidence as well. Highly recommend and very happy with results. Dr. Greco is truly uniquely skilled. He takes great care to provide each patient with his distinct touch, no matter how big or even small the need. He will transform your confidence and maybe even more important, your TRUST. To him you are not just another number for profit – Dr Greco really cares about your personal desires and he will satisfy! In him you can trust. He is… The Best. His staff is just as skilled, kind and caring. I highly recommend! 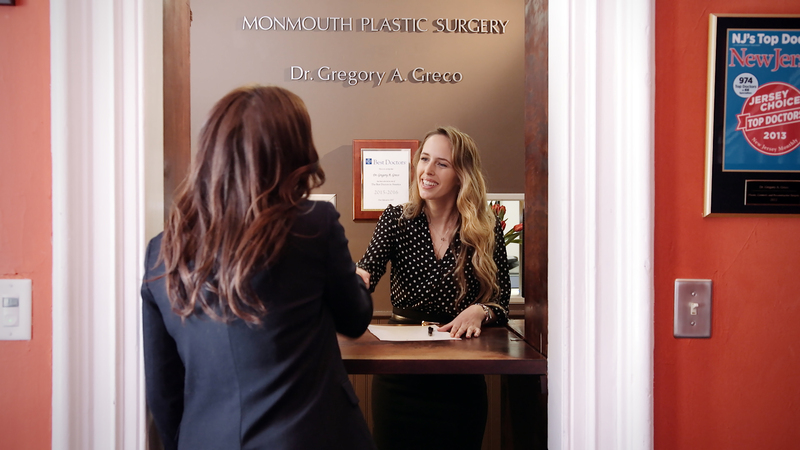 Dr. Greco is the Chairman of the Division of Plastic Surgery and the General Surgery Clerkship Director at Monmouth Medical Center. 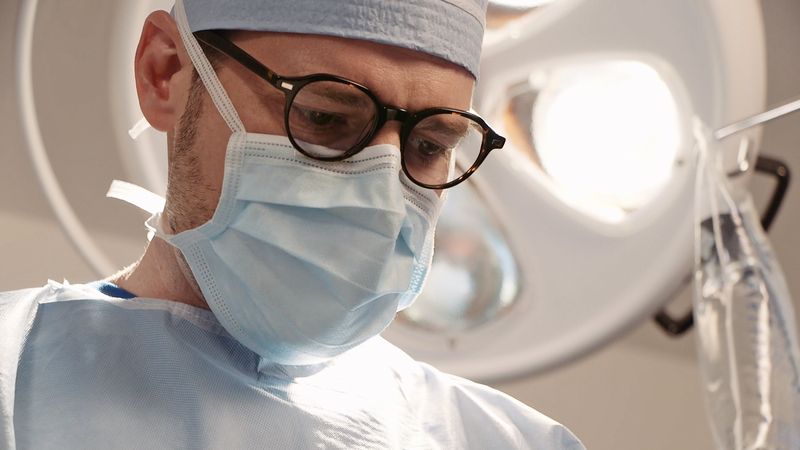 He has been voted “Best Doctors in America” (Woodward-White) and is among “America's Top Surgeons”. © 2018 Dr. Gregory A. Greco/Monmouth Plastic Surgery | Powered by Standard. 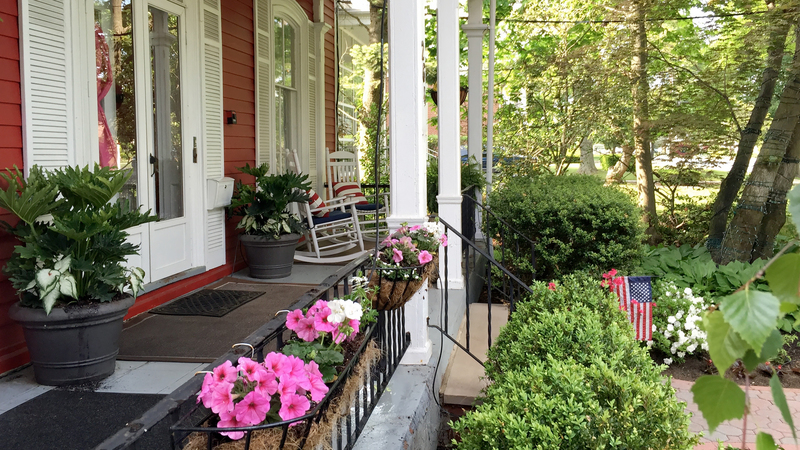 We have moved back to 264 Broad Street, Red Bank, NJ 07701.